HTC officially launched its latest Android super phone, the HTC Sensation on T-Mobile today . The phone is very stylish, thin and relatively compact considering the phone features a 4.3” qHD (540×960) pixel display. In the brief time I had with the 1.2 GHZ dual-core processor equipped handset it handled all of the applications and functions well. Menu screens snapped open, and applications loaded very quickly. 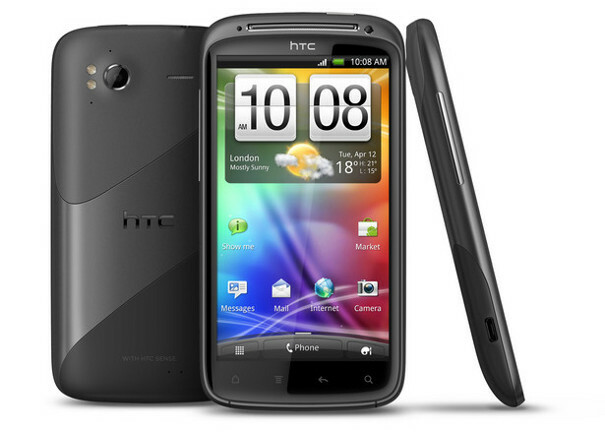 The phone comes with Android Gingerbread 2.3.3 OS installed as well as the latest version of HTC Sense 3.0 overlay.